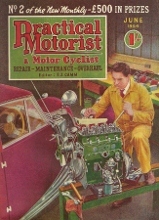 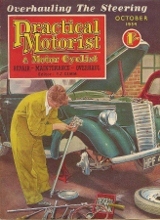 as a monthly magazine with wonderful artwork on the front covers. 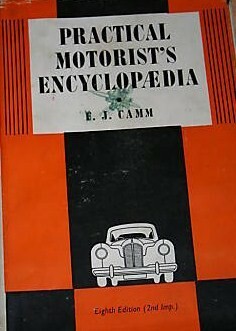 Some years an encyclopedia was also printed, shown here with and without dust jacket. 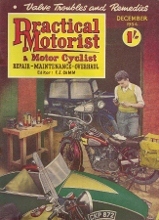 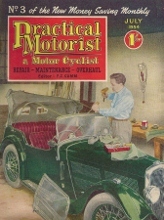 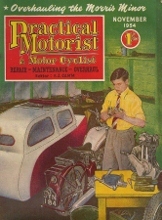 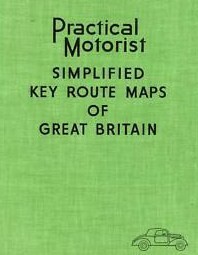 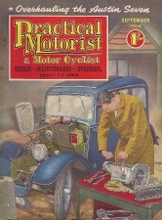 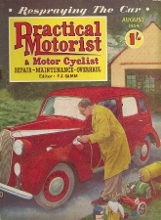 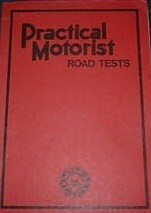 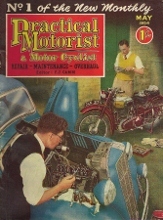 The book of maps below may be from 1954 and a free care and maintenance supplement, date unknown, also a book of road tests of Morris cars which originally appeared in the pre-war issues of Practical Motorists between 1934-1940, This may be the 1st edition a 3rd edition was printed in 1983.